A brighter Fire. 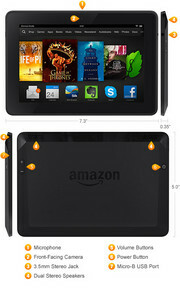 Now in its third generation, the Kindle Fire series shows no signs of burning out. 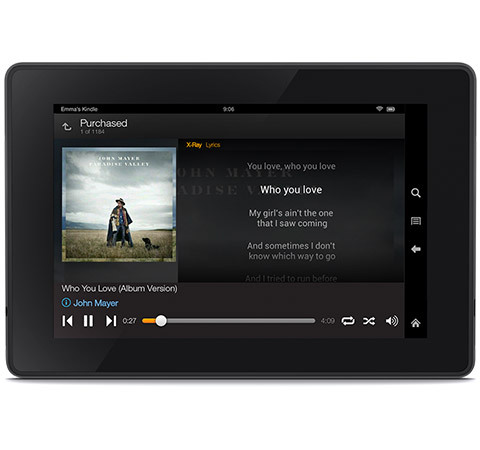 It is still the go-to tablet for Amazon shoppers, but are the new hardware and software updates enough for Android fans to jump ship? We take a closer in-depth look at the new $229 model to see what's new. 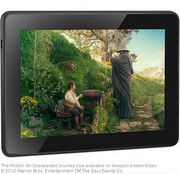 This third generation of the Kindle Fire range could be one of the best tablets available out there today. 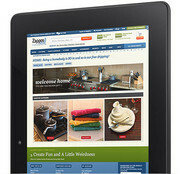 The design is well thought out; with a good balance and weight that enables comfortable one handed use. 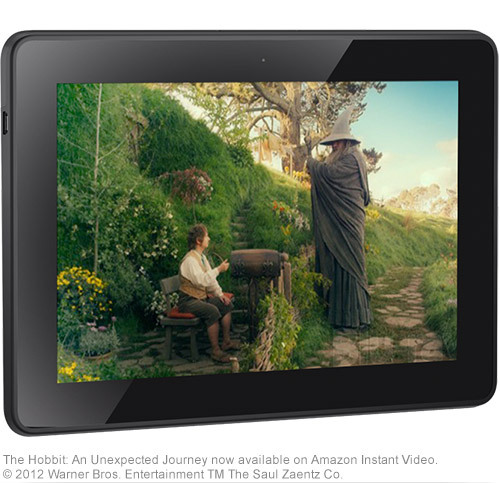 The placement of the power and volume buttons on the back of the device is a little out of the way in landscape mode, and laying it on a surface will mean that the user will have to pick up the device in order to wake it from sleep mode. 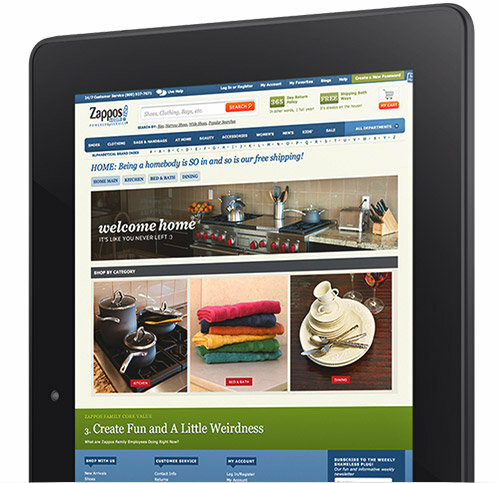 The touchscreen is nice and accurate and the experience of using it for web browsing and everyday tasks and entertainment is without trouble. The 2.2 GHz Qualcomm Snapdragon 800 with the Krait 400 CPU and Adreno 330 GPU, makes for a snappy machine that handles any task thrown at it with no troubles. Mayday is a feature that is an interesting improvement on regular customer service - a user in trouble can video chat with a service rep who can remotely control the device to help with any issues the user may have. This 7 inch tablet features a dense 1920 x 1200 pixels resolution making it vibrant though there is unfortunately a slight yellowish cast to the whites. 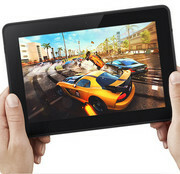 Thanks to high-end hardware, most demanding games run smoothly on the tablet with maximum settings. Overall it might be a good device, but should mainly be considered by those who already are Amazon Prime members or those who are considering becoming members in order to max out its use. Otherwise, it would probably be best to consider the competition. 85.56%: This is a good rating above average. Nevertheless you should not forget, that 10-15% of all notebook-models get a better rating.